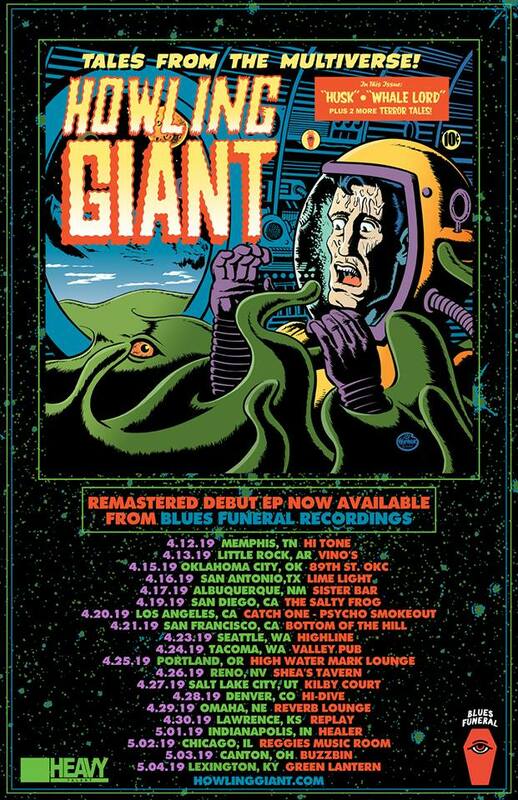 PARIS-MOVE, April 12th 2019 – HOWLING GIANT News here on PARIS-MOVE: the April/ May Tour Dates and TWO Psycho Fest Appearances… AND a New Album coming this September! 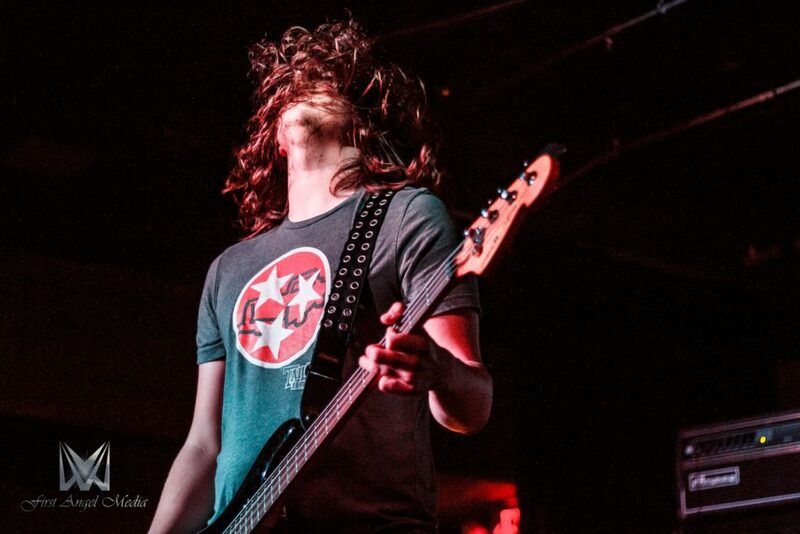 Burning hot following their March tour to SXSW and the official worldwide physical and digital re-release of their original EP, Nashville psych-metal trio Howling Giant return to the road this week for nearly a month of dates across the Southwest, West Coast, Pacific Northwest and Midwestern United States. 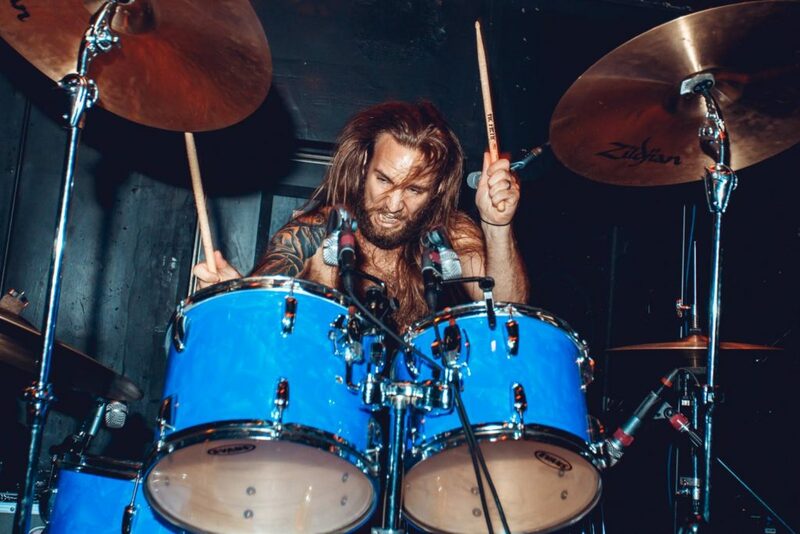 The tour sees the band hitting many cities for the first time, and includes a much-anticipated slot at Psycho Entertainment’s PSYCHO SMOKEOUT in Los Angeles on, obviously, 4/20, alongside marquee artists like Elder, YOB, and Monolord, among many others. 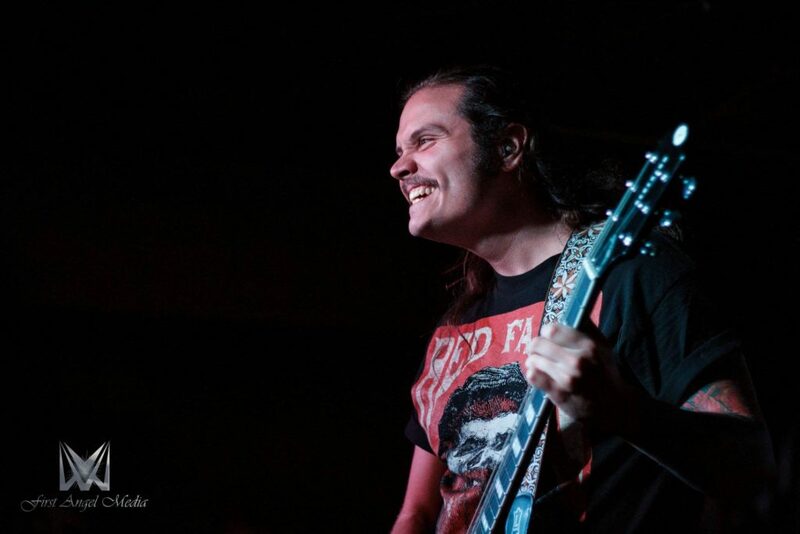 And speaking of Psycho Entertainment, this week they pulled back the curtain on the secret lineup for the Psycho Las Vegas PSYCHO SWIM pre-party on Thursday, August 15th, revealing Howling Giant in one of the coveted slots along with heavyweights like Corrosion of Conformity, ASG, and Primitive Man also on the bill. All this live activity is building toward the release of the band’s first full-length album, due for a September release on Blues Funeral Recordings. 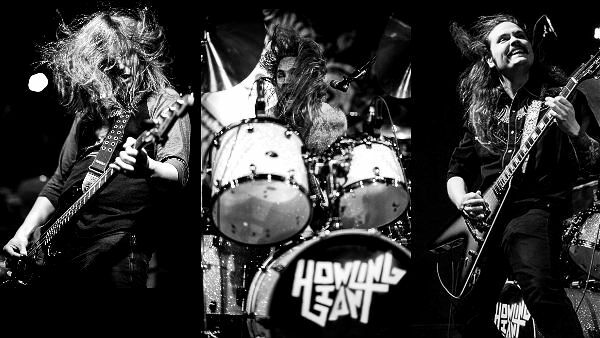 With roughly eighty percent of the album tracking completed, Howling Giant is looking to make a massive statement with this record and delivering on the promise of their first three EPs and aggressive tour schedule of the past two years. 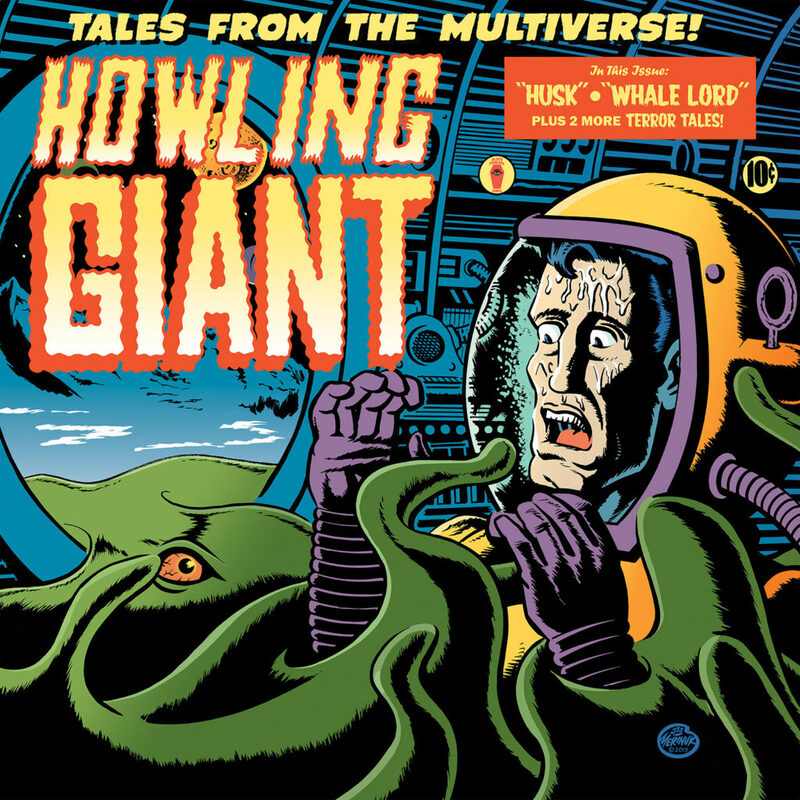 The remastered Howling Giant EP, featuring stunning EC Comics-inspired artwork by Darren Merinuk and all tracks fully remastered by Dave Shirk (Mastodon, The Obsessed), is available on vinyl and digital directly from Blues Funeral Recordings as well as all major online retailers and streaming services. 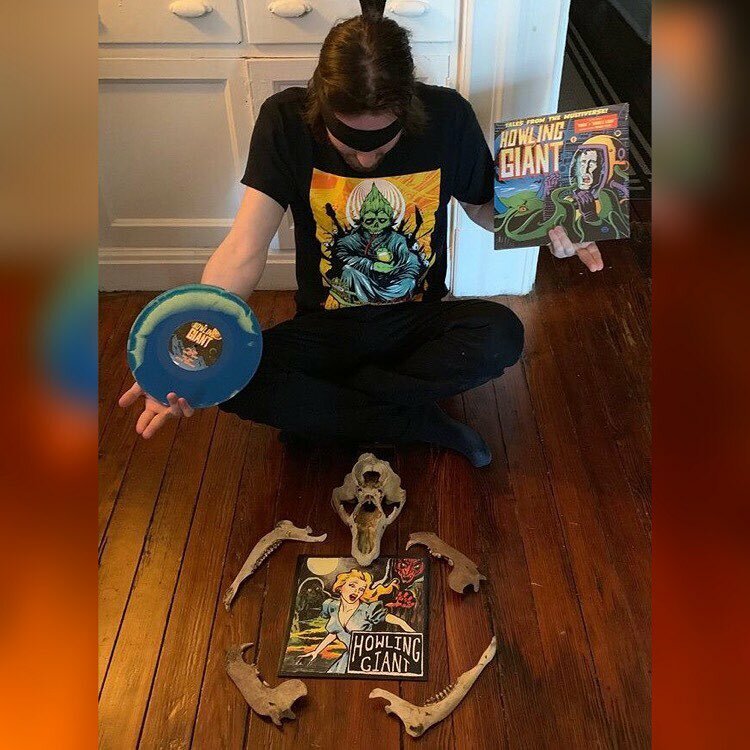 Formed by three self-proclaimed nerds, Howling Giant is a perfect marriage between pulpy sci-fi themes and blistering psych-metal. 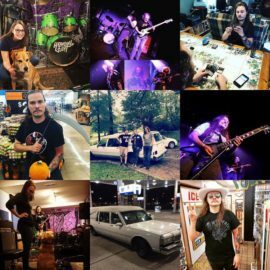 Fans of Mastodon’s Crack the Skye, early Baroness and The Sword will immediately vibe with Howling Giant’s charging riffs and otherworldly, space-faring lyrics.